It's Time to Unite the Party! You are here: Home / Politics / Election / It’s Time to Unite the Party! It’s Time to Unite the Party! If you look at the headlines right now you’d think Trump has all but secured the nomination. 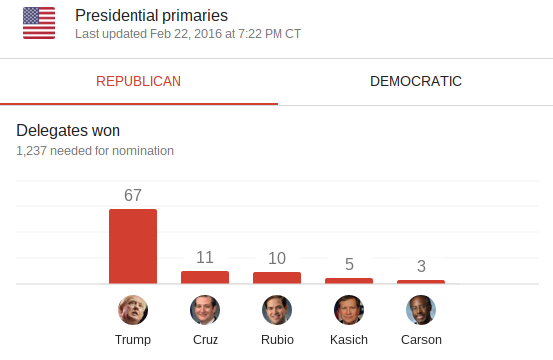 He only has 67 delegates out of 1,237 needed for the nomination! This isn’t over by any means. The proverbial ‘fat lady’ isn’t even in the green room warming up, let alone begun to sing a tune. The hate and in your face crap from ‘friends’ and those within the party is disgusting. Think about what I’m saying here for just a second. There is so much infighting going on right now, and the democrat party isn’t even the one responsible for starting it. Yes, true, politics is an ugly sport. But, if republicans ever want a chance at getting into the White House, they better screw their heads on straight and quit attacking those on the same side. What makes you different from what the democrat party is putting out? After all, that’s what really matters. We get it, you’re trying to explain that you’re different from the guy next to you on the debate stage. But, honestly, when undecided voters and even some democrat voters that tune in to see what you have to say, what is it that they see? They see a guy pointing at every single person of the stage claiming they’re lying. Another guy jumps for joy because he got asked a question. While another says the other guy can’t speak Spanish. I’ll admit, I’m a bit of a debate junkie. I actually enjoy watching them. However, as I look at the debate with objective eyes and ears, I’m lost. Really, it is easy to see that the GOP has problems growing the party. If we want to win, and win big as one candidate says, we have to unite. There is power in numbers, and we can’t win individually. 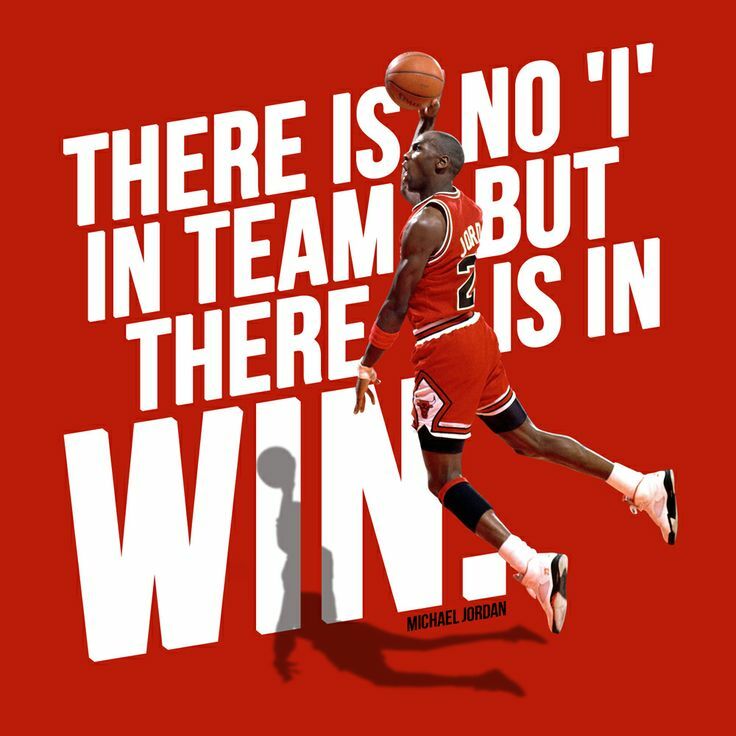 We have to win as a team!